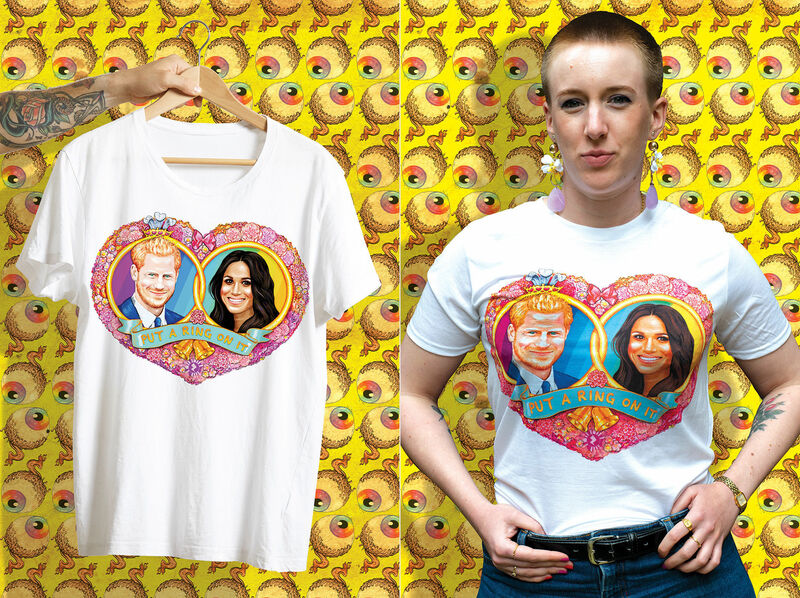 From badly-drawn footballers and wonderfully garish royals to hilarious poster mashups – plus a whole host of cats and dogs – these are the stories that tickled us most in 2018. For the most part, we take creativity seriously here at Digital Arts. It's your job as well as your passion – and ours – and it deserves to be treated with respect. But if you take something too seriously, it can rob all the joy out of it – so when we come across stories that just brighten up our day we just have to share them. So here's our pick of the stories that may not be the best examples of artistic merit you've see from us in 2018 – you can find those here, here or here – but they will put a smile on the face of even the Grinchiest creative. 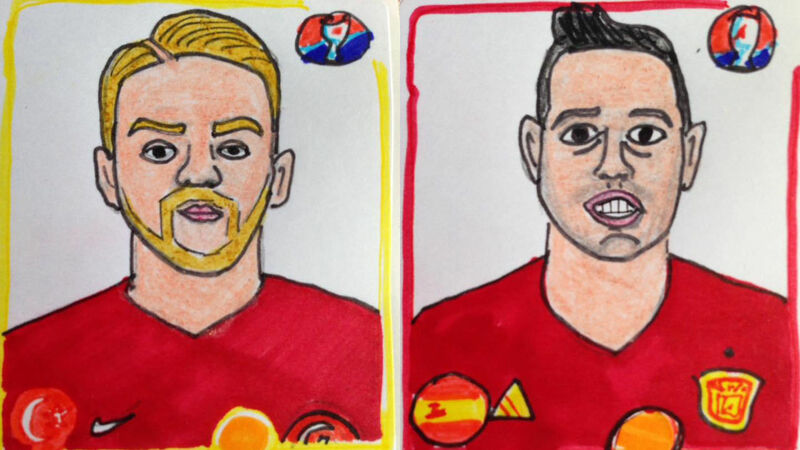 Imagine drawing an individual illustration of every named football squad member of every team to play in the 2018 FIFA World Cup, all within the cup’s month-long duration. This meant putting aside around 170 hours – for no pay. And you have separate day jobs, a baby, and limited artistic talent. This was the reality for British couple Alex and Sian Pratchett, but it’s not the first time they’ve embarked on such a project. You can't not laugh at this poster (and agree with it). 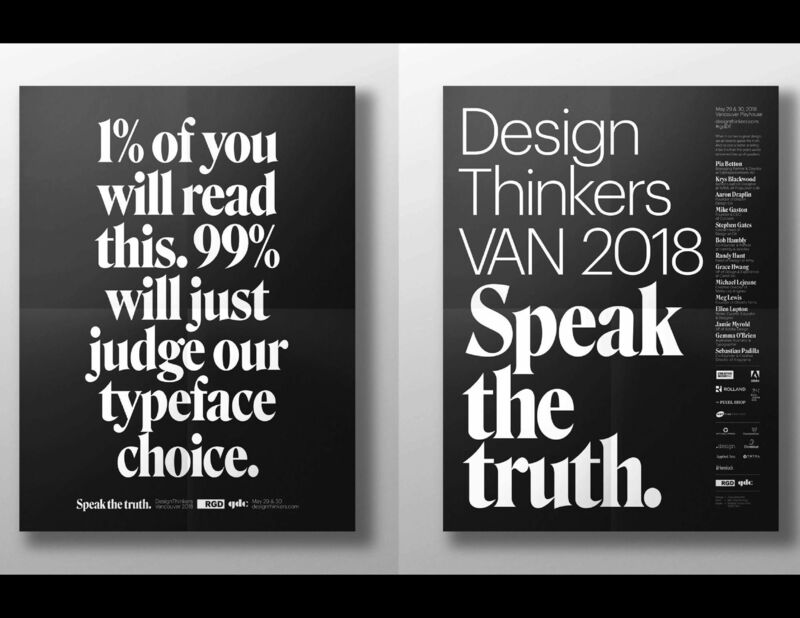 The identity for this year's DesignThinkers conference in Vancouver was created by Zulu Alpha Kilo, best known for this brilliant anti-spec-work campaign. 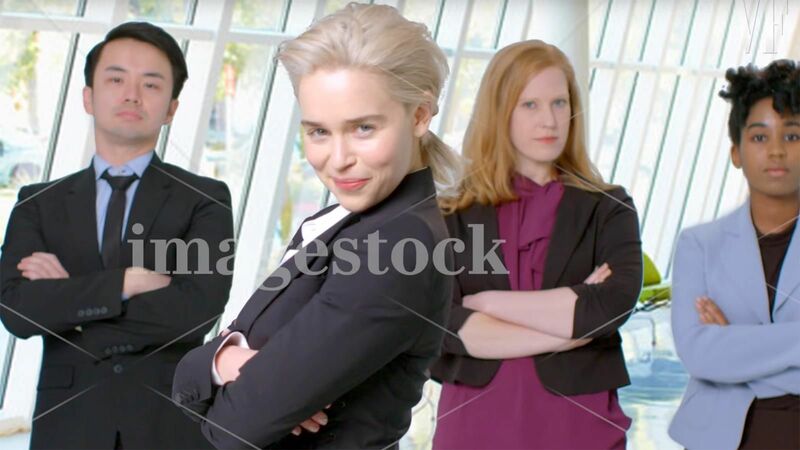 Also having fun with graphic design conventions is this video for Vanity Fair, where everyone's favourite dragon-owning warrior queen recreates many of those popular stock image clichés. Sadly, she doesn't laugh while eating salad though. This project is more strangely pleasing rather than hilarious. 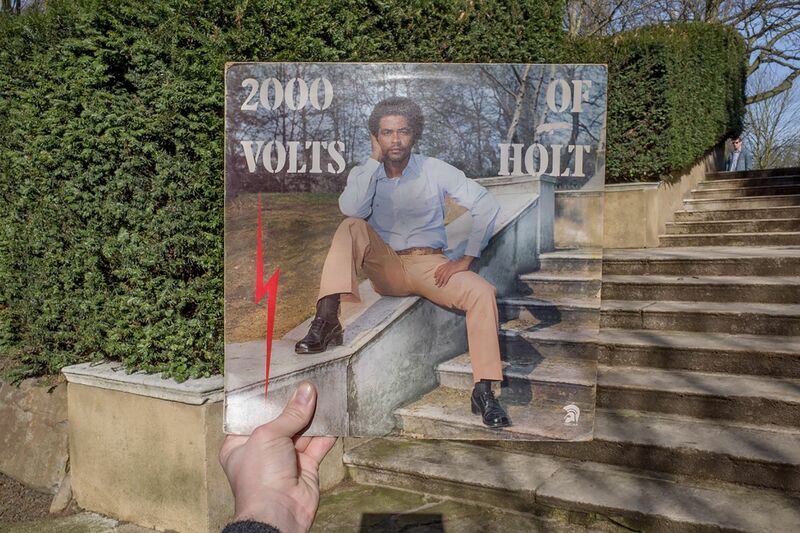 Alex Bartsch spent two years researching the London locations of 42 reggae covers between 1967 and 1987, and rephotographed them in their original locations. The results are rather lovely, as you can see here. Buffalo Bill Gates, aka Swedish artist Kalle Mattsson, is a creator whose work is very much perfect for the part of the web made up of memes, idol irreverence and anarchic art. 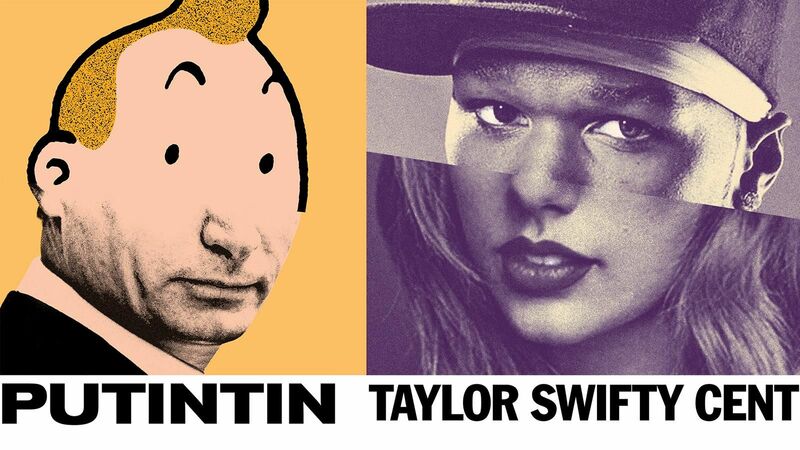 His weirdo celebrity portraits mash up famous faces with other celebrity identities or even fictional entities to create offbeat hybrid personalities like Putintin featured here. 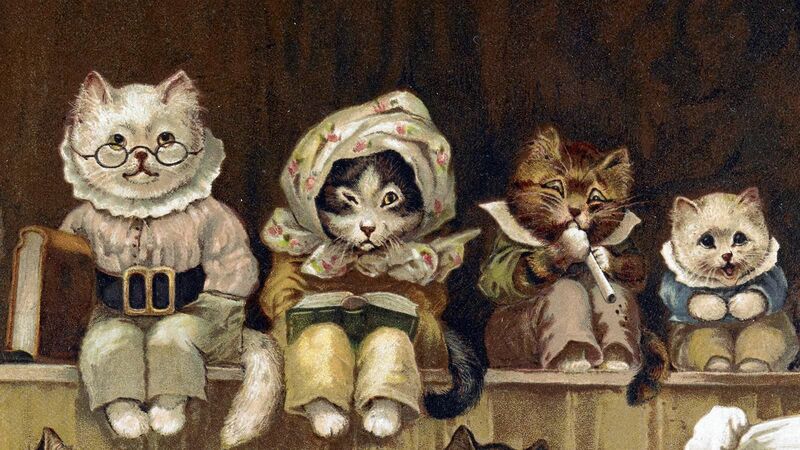 The internet is as much about cats as celebrities – but this exhibition of cat illustrations from the past 400 years shows how our attitude to our feline friends ('catitude', surely. Ed) has changed from mousers to companions. Plus there are lots of pictures of cats in the story too. 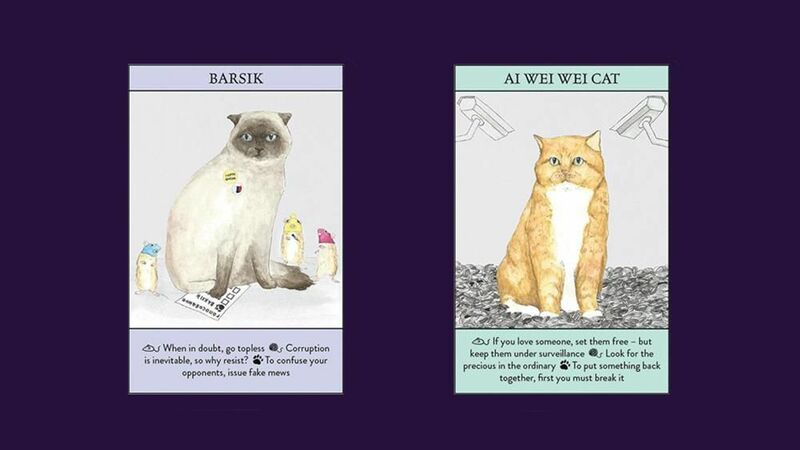 Created by illustrator Mister Peebles - aka Helen McGinley, these cats will promise to sort your life out with the insight only a creature that knows it's better than you can provide. 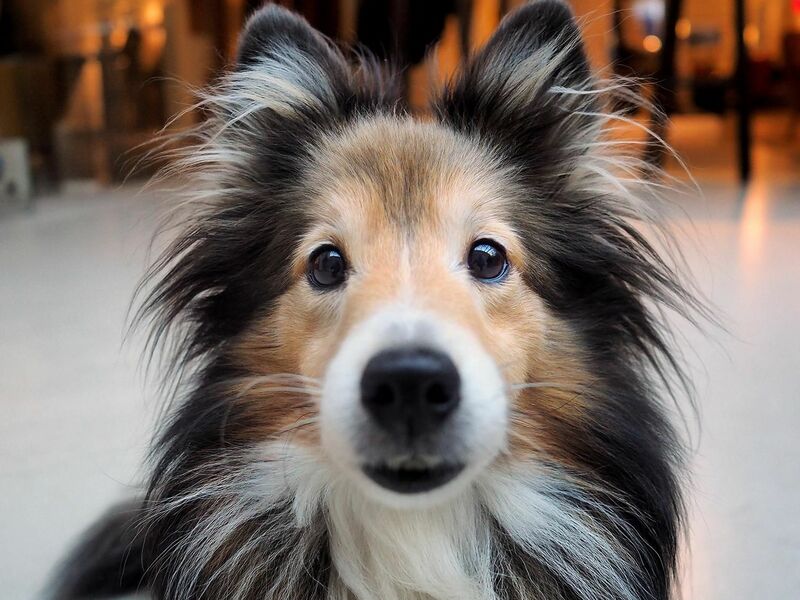 Prefer dogs to cats, here's our story for you. These adorable puppers have been captured by Digital Arts collaborator Jenny Theolin and illustrated by Jessica Eriksson. 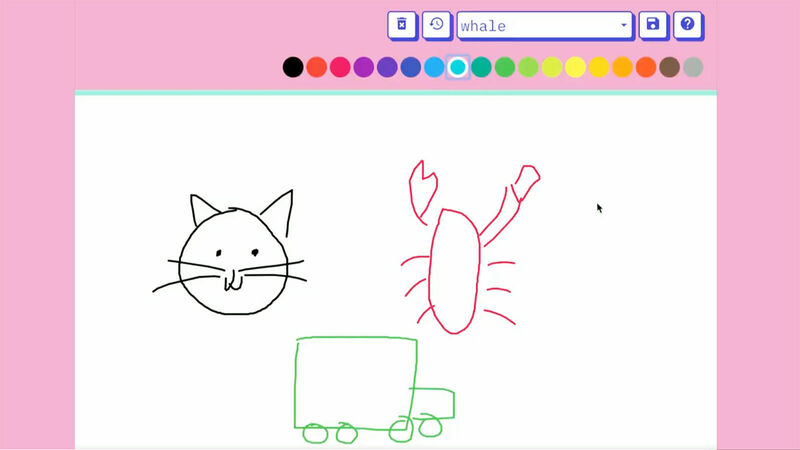 Lastly, here's proof that AI – which is supposed to be the future of everything from Photoshop to how we travel – can be just as rubbish at drawing as humans. This site turns shapes that you draw into a variety of poorly renders animals, vehicles and oddities.